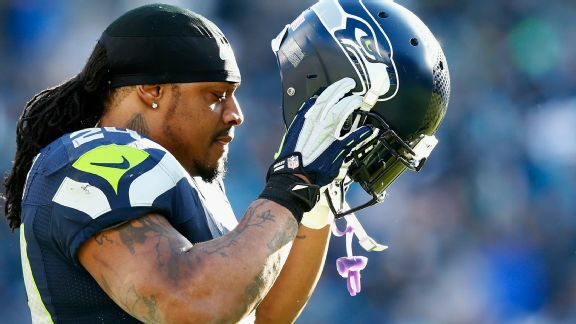 A quick look around the Seattle Seahawks beat. 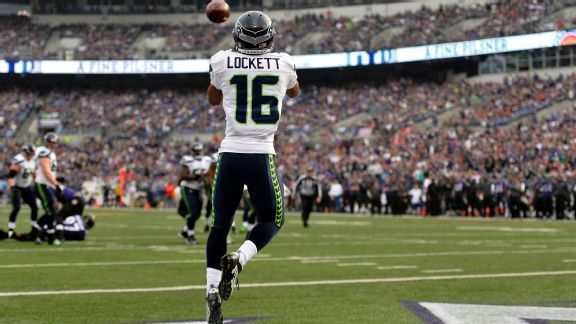 By just about any statistical measure, Tyler Lockett's rookie season was a success. But his film -- how often he got open -- was even more impressive. 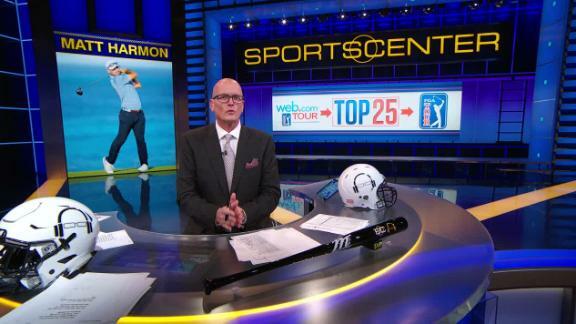 SVP's 1 Big Thing focuses on the story on Matt Harmon, who narrowly missed out the chance the earn his PGA Tour card.